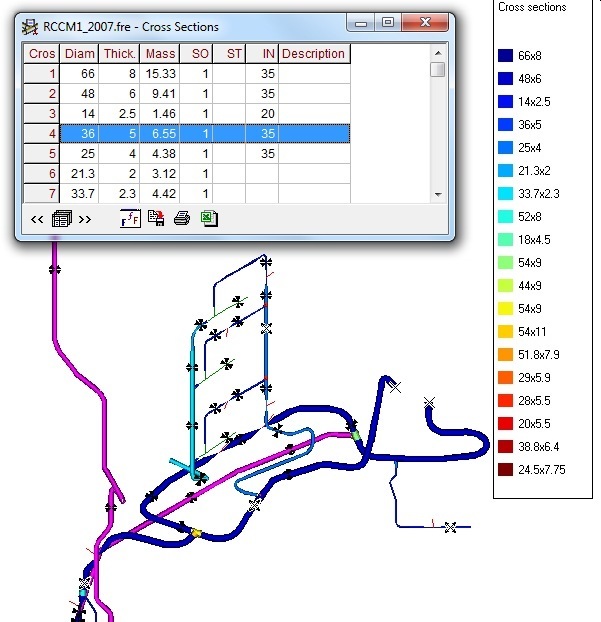 DST offers a comprehensive suite of programs for piping and support analysis. stratification loads, buried piping, etc. 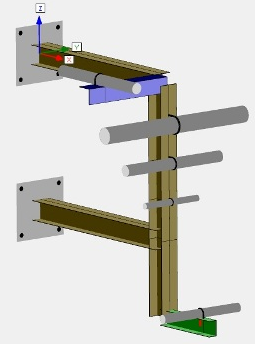 Quickpipe wizard: build a simple PIPESTRESS model in less than 5 minutes ! automatic stress report generation, etc.